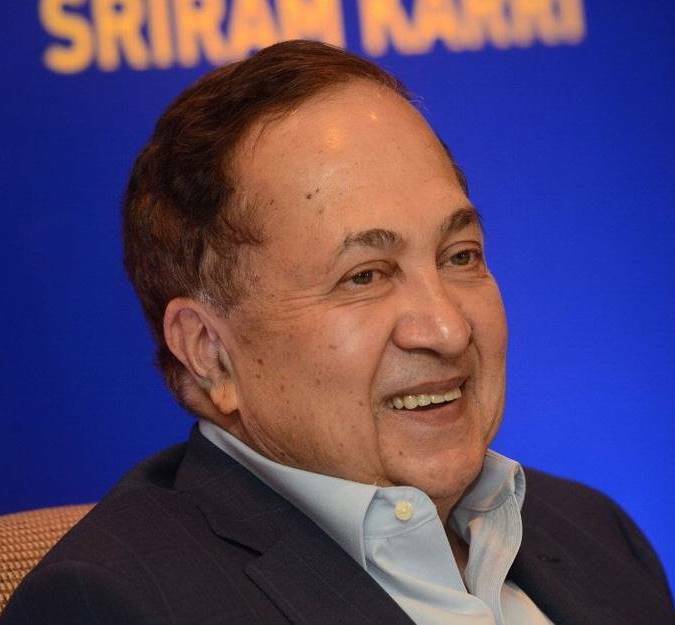 Veteran journalist and The Hindu Publishing Group Chairman N. Ram has been chosen for the prestigious Raja Ram Mohan Roy Award, presented by the Press Council of India (PCI), for his outstanding contribution towards journalism. In a statement, the PCI also announced National Awards for Excellence in Journalism for 2018. Ruby Sarkar, chief correspondent of Deshbandhu, Bhopal, and Rajesh Parshuram Joshte of Daily Pudhari, Ratnagiri, have been named joint winners for ‘Rural Journalism’. No entry qualified in the newly introduced category of ‘Sports Reporting’.